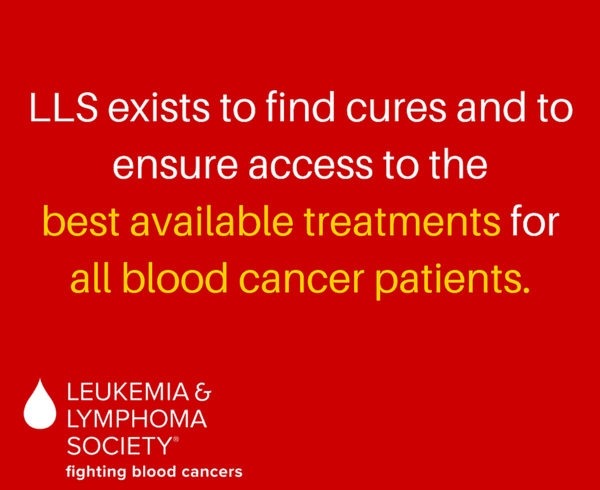 The Leukemia & Lymphoma Society works across the United States, raising funds to cure leukemia, lymphoma, Hodgkin’s disease and myeloma. Their campaigns also strive to improve the quality of life for patients and their families. Ellen O’Connor is a campaign specialist for the LLS chapter encompassing the state of Connecticut, as well as the New York regions of Westchester and Hudson Valley. Ellen creates content for fundraising campaigns, developing communications for their network of donors and sponsors. 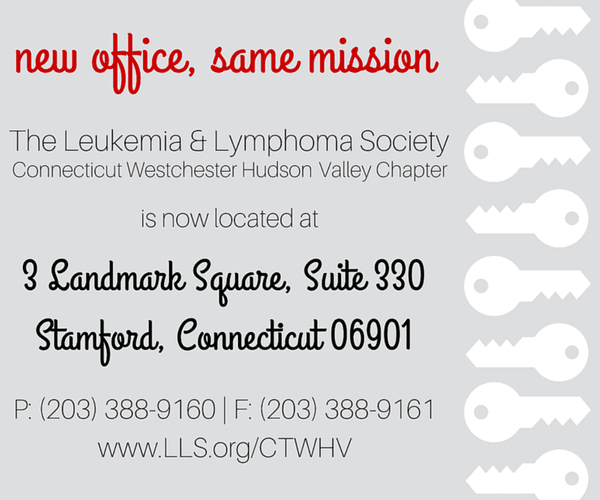 The LLS team uses Canva-made designs for distribution on their social media channels and email newsletters. Ellen’s regional chapter connects with thousands of supporters for each campaign. The team has been using Canva for over a year, but recently received the nonprofit upgrade to Canva for Work. 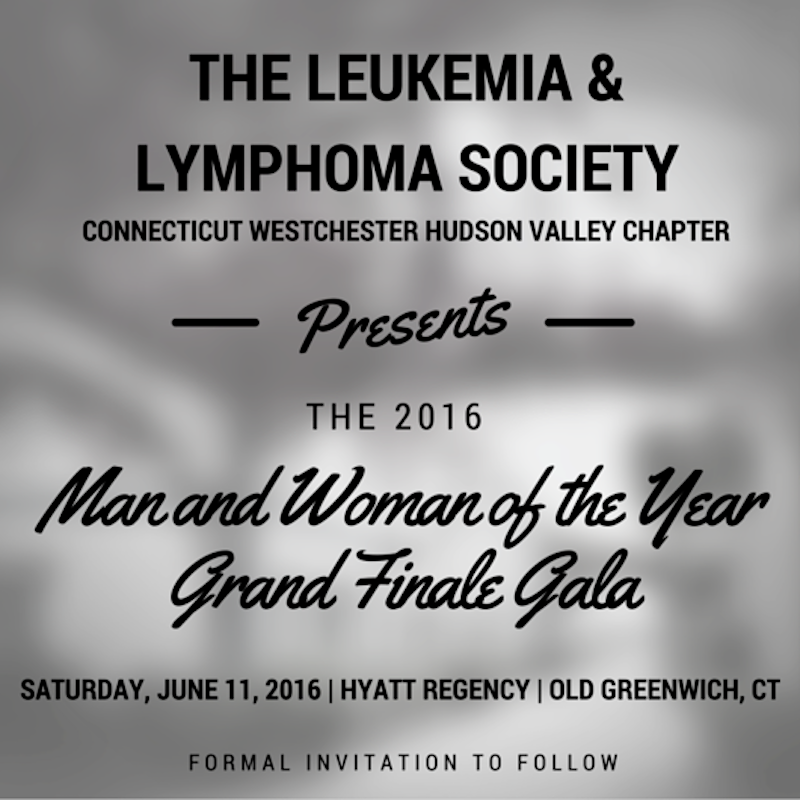 Ellen is using Canva for Work to collate material for LLS’ Man & Woman of the Year campaign. She’s excited about consistent cover images for Facebook events that can quickly convey vital information. Canva for Work’s Brand Kit is helping Ellen and the team develop a visual identity across social media. From one template, Ellen creates identical designs for each social media platform using the Magic Resize button. It’s easier than re-creating every design for each online channel. For the time-poor team, every second counts.